At National Advance Group, commercial truck finance and equipment finance are our strong suits. We are actively involved in the industry of trucking and transportation financing. We assist finance managers on funding deals for their customers. 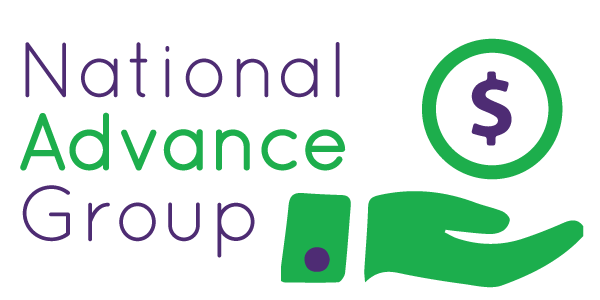 National Advance Group works with finance managers across dealerships nationally such as Premier Truck Group, Arrow Truck Sales, MHC Kenworth, and Campbell Freightliner to name a few. In addition, National Advance Group works directly with the partners who were Equilease Financial better known as MD and EFS credit trust. Our specialty is helping finance teams navigate the wide array of deals that fall “in between” easily managed A deals and challenging situations that land with Freedom or Mission. The financing process is simple, use our application form to submit a request for funds, we review your request. We then submit the application to credit and receive a 24-48 hour decision. Most importantly, we are hands on, customer focused, detail oriented, and readily accessible.